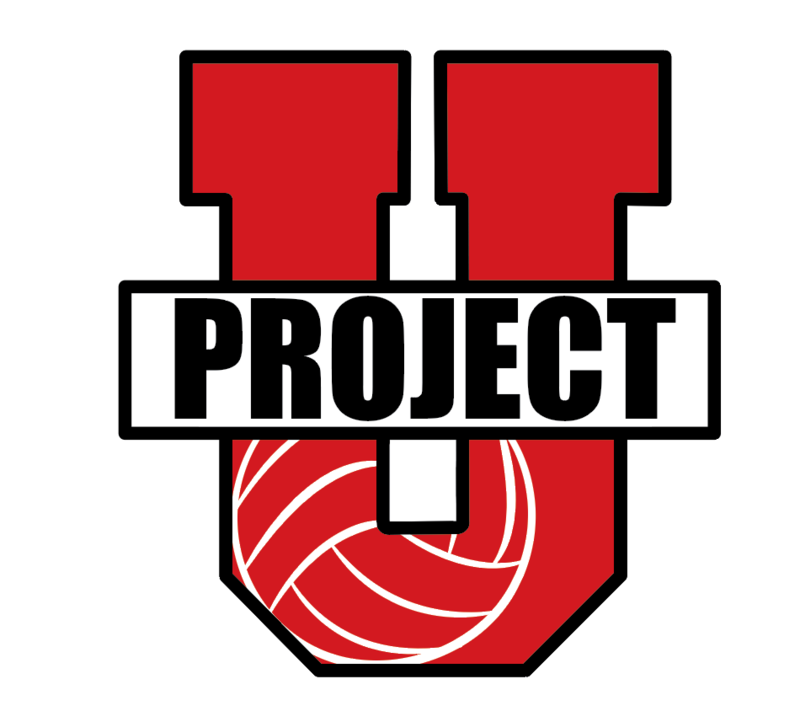 Our USAV ProjectU Collegiate Showcase and National Beach Tour Regional Qualifier is about connecting elite athletes with coaches who have the ability to take your game to the next level. 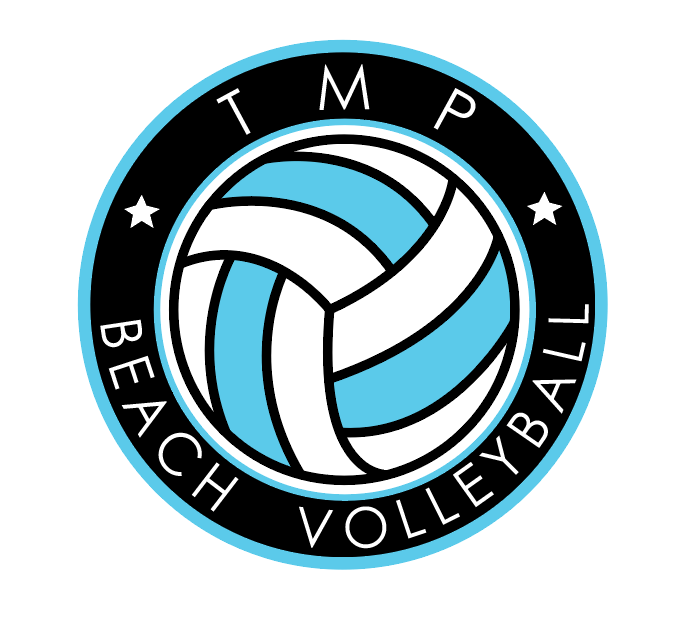 This beach volleyball clinic and tournament will be held on June 9th-10th, 2018 in Big Lake. The event is open to athletes who are committed to understanding themselves and moving ahead as a player. 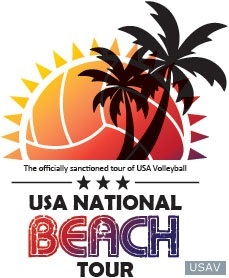 For this Beach Regional Qualifier, the top 3 teams from each division will receive automatic bids within the Regional Division at Nationals. Age divisions are U12, U14, U16, and U18. Day 1: Instruction, on and off court, from some the best coaches in the country. Check in time at 8:30 am, Clinic Session from 9am-11am, 11am-12pm Coaches Panel with Players and Parents, and then 1pm-3pm Afternoon Session. $175 per player for showcase and qualifier, $65 for qualifier only. Day 1: Check in time at 8:30 am, Clinic Session from 9am-11am, 11am-12pm Coaches Panel with Players and Parents, and then 1pm-3pm. Lunch from 12pm-1pm. Day 2: 7:30 am Check in time, 8:00am tournament Start. Click here for tournament schedule and rules. We will be using BracketPal for tournament tracking and results.